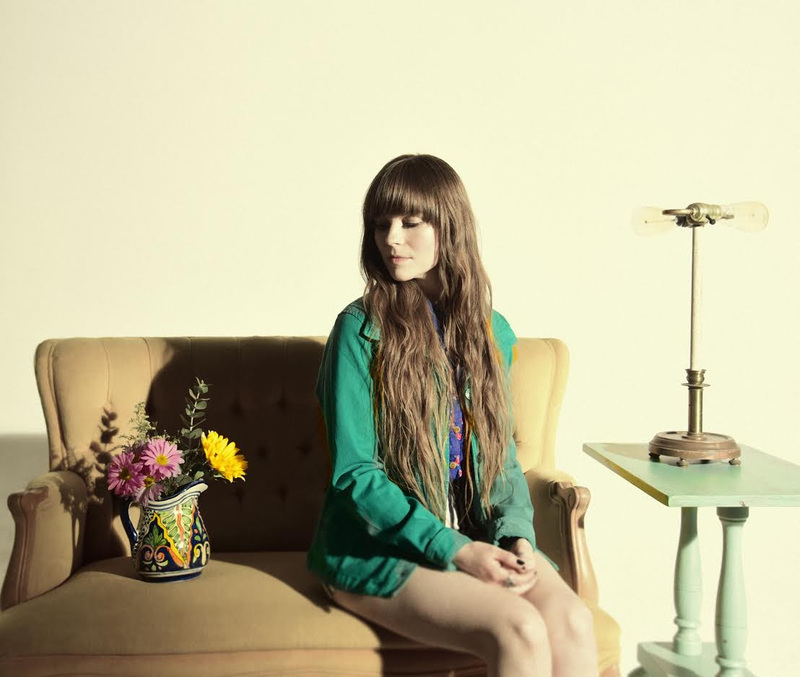 Ofelia K released her new single, "Bad Boys" on May 6. Check it out below. As Ofelia herself mentions, "This is a song about the complexity of toxic relationships and the heartbreak and struggle we endure in silence." You can pick up "Bad Boys" HERE.